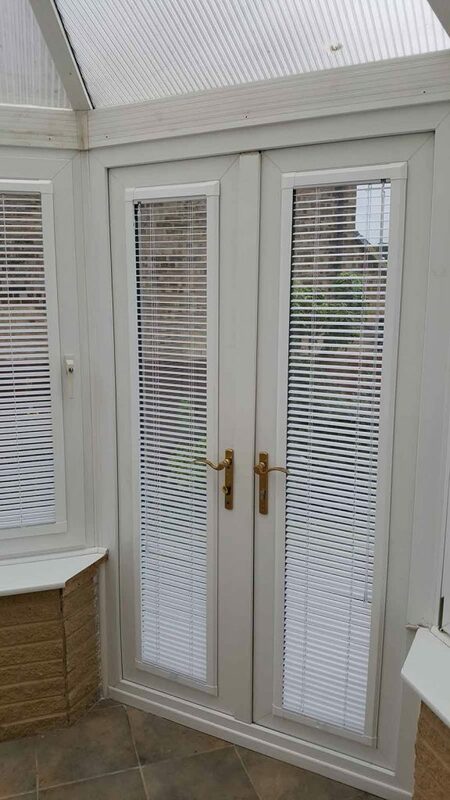 Perfect Fit Blinds fit into the bead of the window with all the working mechanism and fixing brackets fully concealed. These are particularly useful to put up on tilt and turn windows as they move with the window frame and sit securely against the window to minimise knocking against the glass when the window is opened or closed. The flush fitting helps reduce the build-up of dust and dirt on the slats. They also still allow you to use window sills. 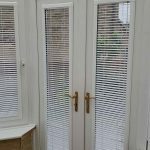 Perfect Fit blinds can easily be removed and reinstalled for cleaning and are available in both Venetian and pleated fabrics.